My name is Ganzhao Yuan. I was born in a small village in Dongguan City, Guangdong Province, China. I earned my Ph.D. in School of Computer Science and Engineering at South China University of Technology. 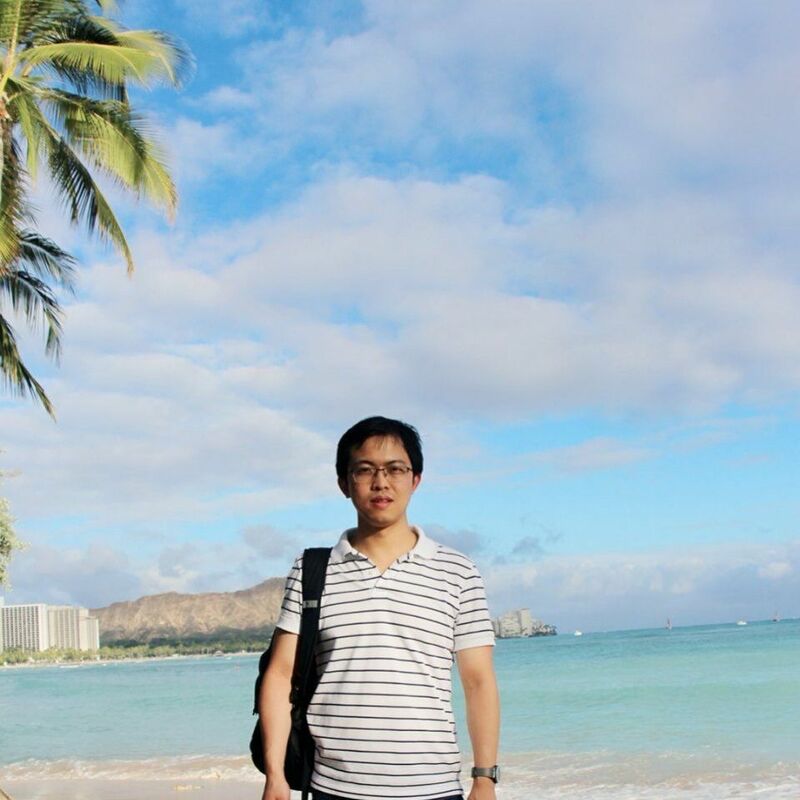 Previously, I worked as a postdoc researcher in School of Mathematics at South China University of Technology, and in Visual Computing Center at King Abdullah University of Science and Technology. I also worked as a Research Associate Professor in School of Data and Computer Science in Sun Yat-sen University. Ganzhao Yuan, Wei-Shi Zheng, Li Shen, Bernard Ghanem. A Generalized Matrix Splitting Algorithm. arXiv preprint, 2018. Ganzhao Yuan, Li Shen, Wei-Shi Zheng. A Hybrid Method of Combinatorial Search and Coordinate Descent for Discrete Optimization, arXiv preprint, 2017. Ganzhao Yuan, Bernard Ghanem. Binary Optimization via Mathematical Programming with Equilibrium Constraints, arXiv preprint, 2016. Ganzhao Yuan, Bernard Ghanem. Sparsity Constrained Minimization via Mathematical Programming with Equilibrium Constraints, arXiv preprint, 2016. ​ Ganzhao Yuan, Zhenjie Zhang, Marianne Winslett, Xiaokui Xiao, Yin Yang, Zhifeng Hao. Low-Rank Mechanism: Optimizing Batch Queries under Differential Privacy. International Conference on Very Large Data Bases (VLDB), 5(11):1352–1363, 2012. [CCF A] [Code] [Paper] [Slides]. Ganzhao Yuan, Zhenjie Zhang, Bernard Ghanem, Zhifeng Hao. Low-Rank Quadratic Semidefinite Programming. Neurocomputing, 106(0):51–60, 2013. [Code] [Paper].